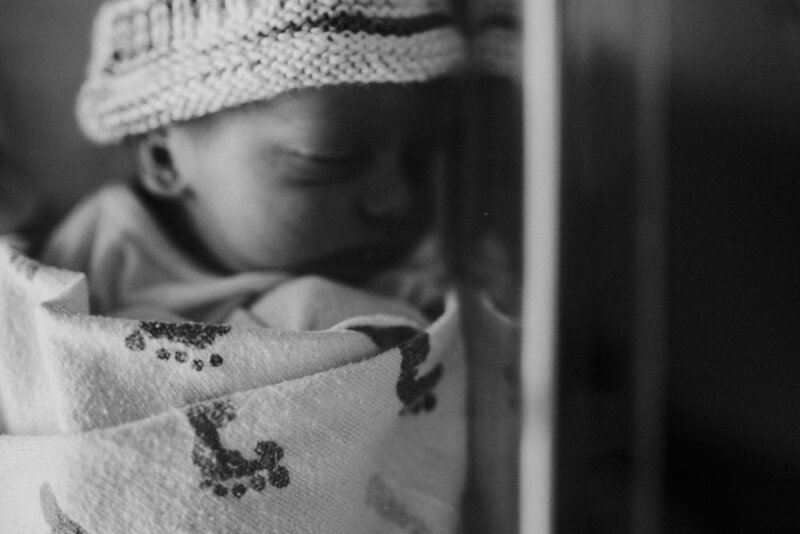 There is something so magical about the first days of a new baby; it is doubly magical when they are twins. 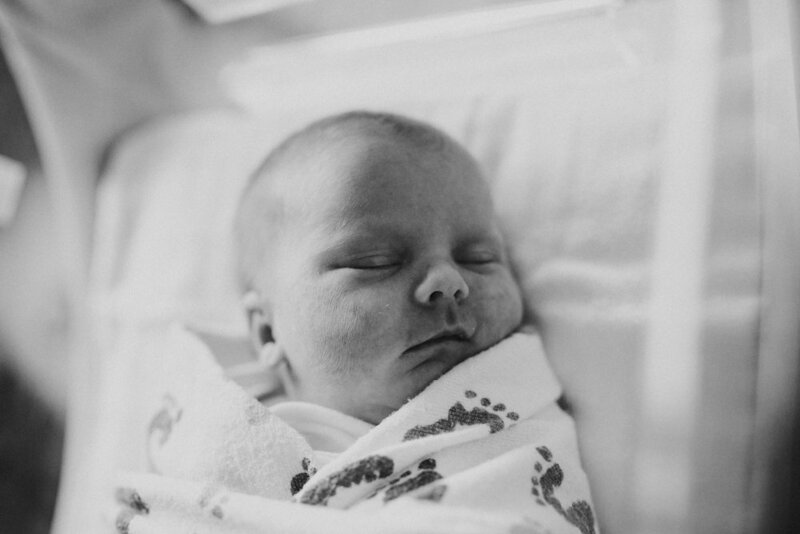 Avery and Austin made their way into this world two days shy of the New Year. It was truly a pleasure documenting these two. Their personalities shined right through at even 48 hours old. Fresh 48 sessions are easily becoming a favorite of mine. 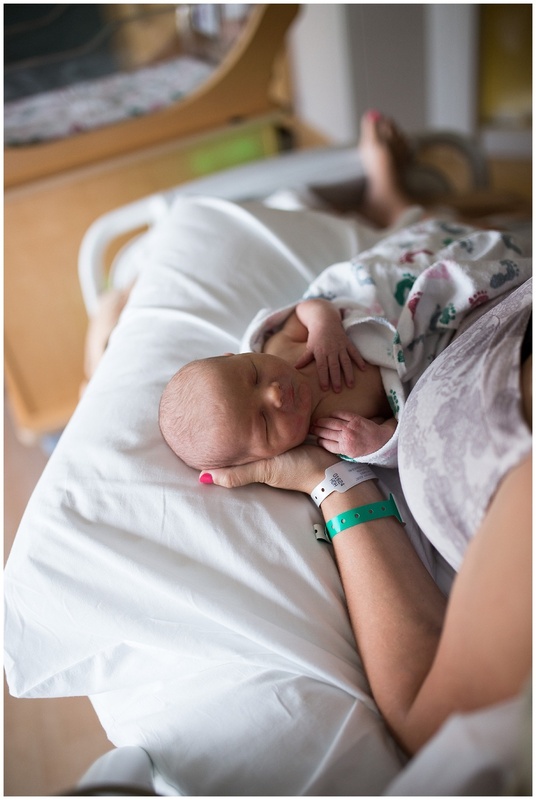 Capturing the first moments of life is such an honor. 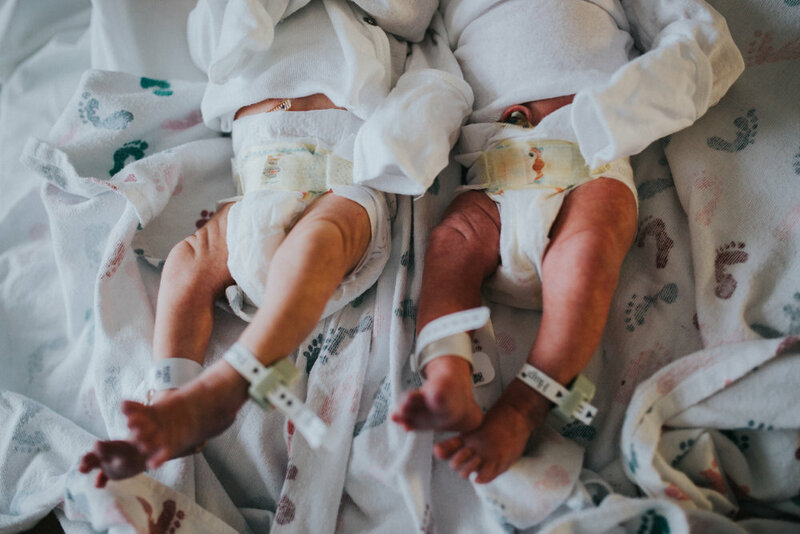 Avery and Austin are rainbow babies and are lucky to have a beautiful family to welcome them into the world with loving arms. Hana’s pregnancy had complications that put her on bed rest for two months before their twins arrived. It is amazing what mothers do for their children and the strength that Hana had. I loved spending the time to capture this sweet family of five. 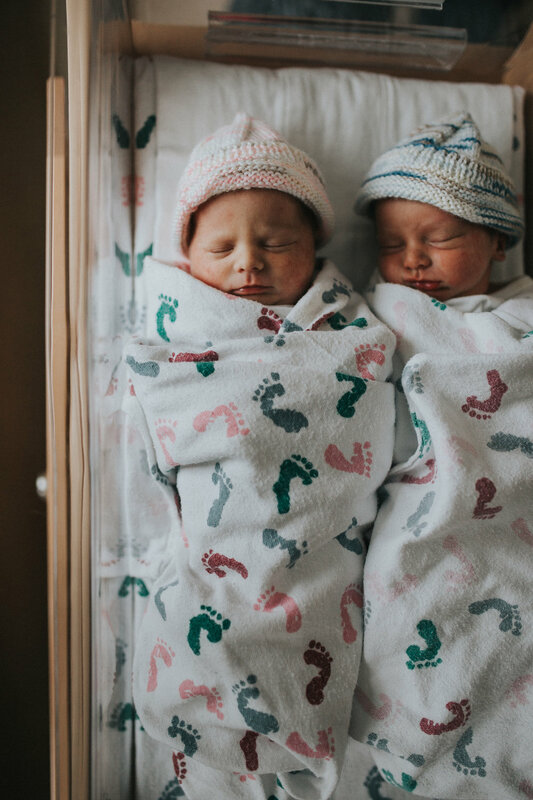 Welcome to the world, Austin and Avery! It only took one of these sessions to fall in love and make me crave these kinds of sessions. 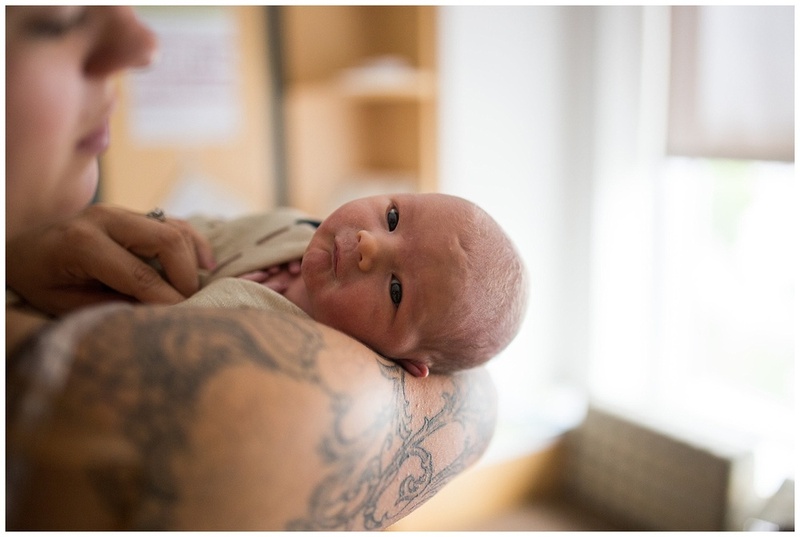 A fresh 48 session captures a families newest addition within the first 48 hours after birth. I first met the Chase family when I captured their maternity session. Soon after we planned to capture a fresh 48 session with their new addition, Benjamin. Theres something so special about these moments and its something I will never get tired of capturing and delivering to families. 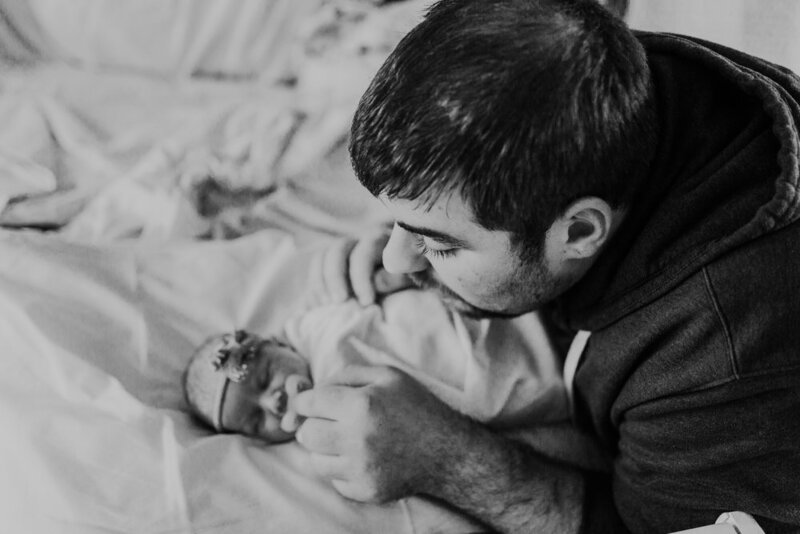 The Chase family welcomed me to Maine Medical Center with open arms to capture Benjamin at less than a day old.